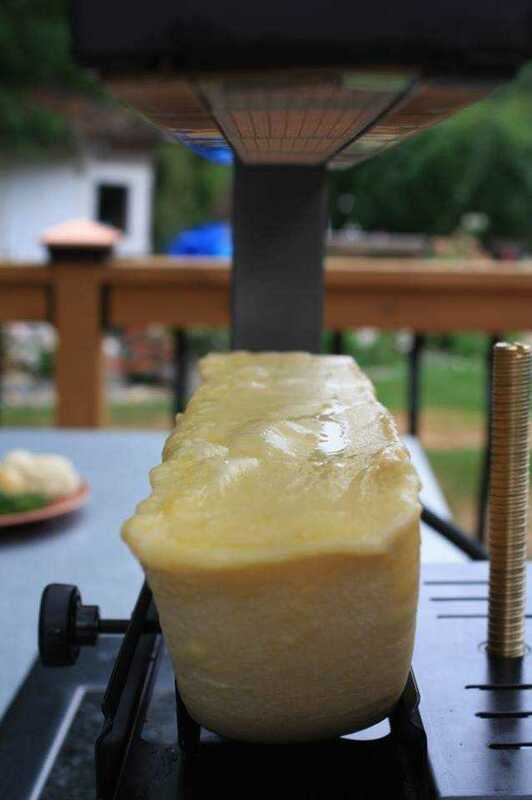 There’s even a place in Izmir, Turkey called Sir Winston Optimum that has started making raclette cheeseburgers. Where can I get it? 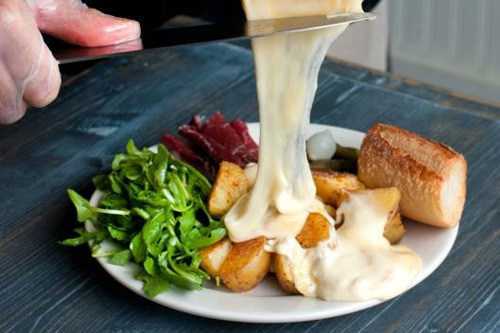 If you’re a cheese lover, raclette is definitely something you must try for yourself, if you haven’t already. 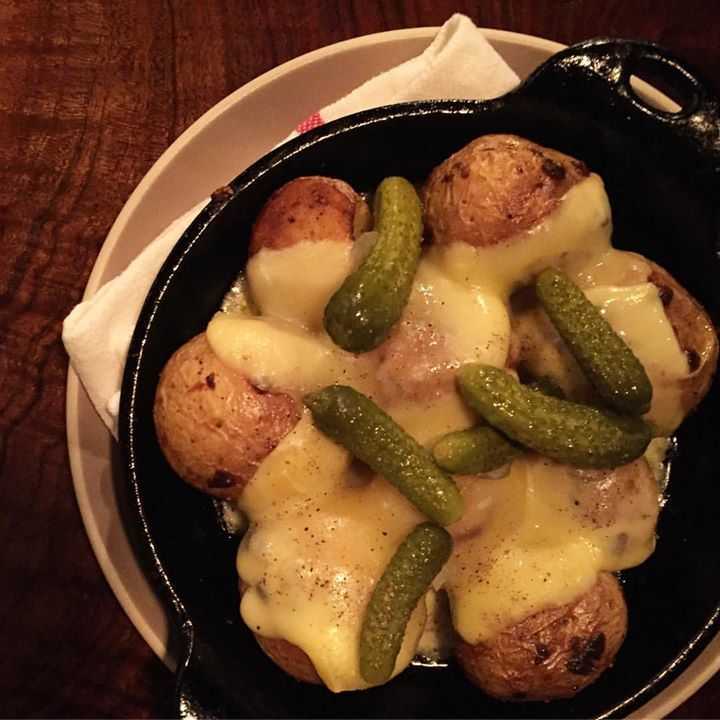 It can be found in select French and Italian restaurants across the country. 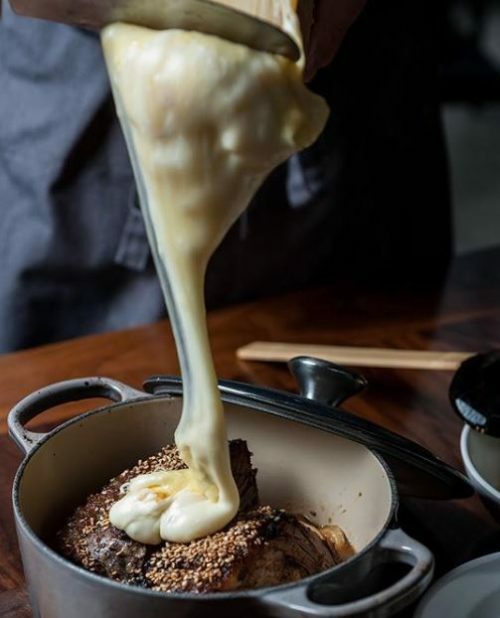 Here are some places along the east coast and west coast that serve this cheesy dish. 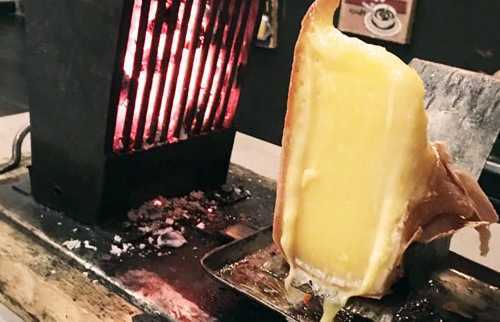 Looking for more places that serve raclette? You can find them on Glutto right here.